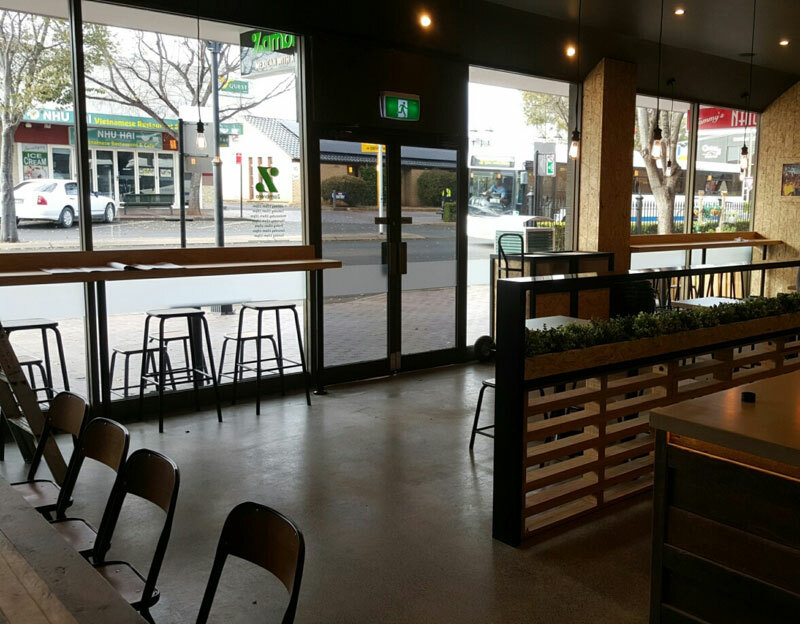 We pride ourselves on providing fitout services Australia wide which comes with its own set of challenges. 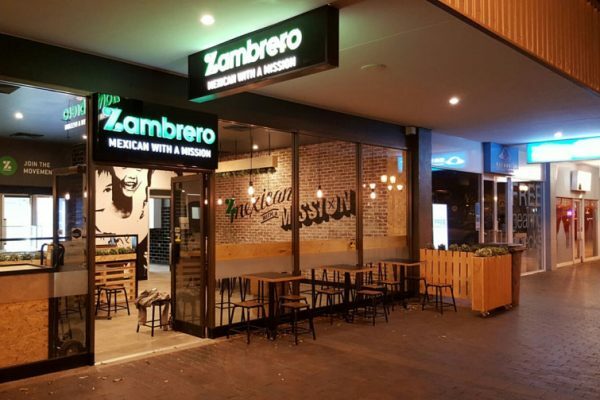 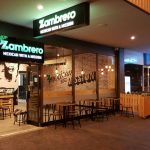 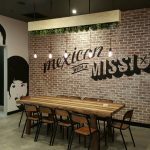 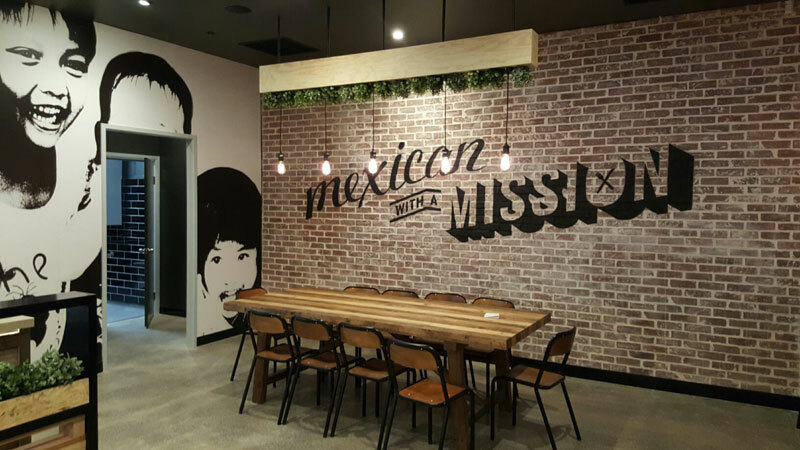 The Zambrero Dubbo fitout saw the need for good logistical planning. 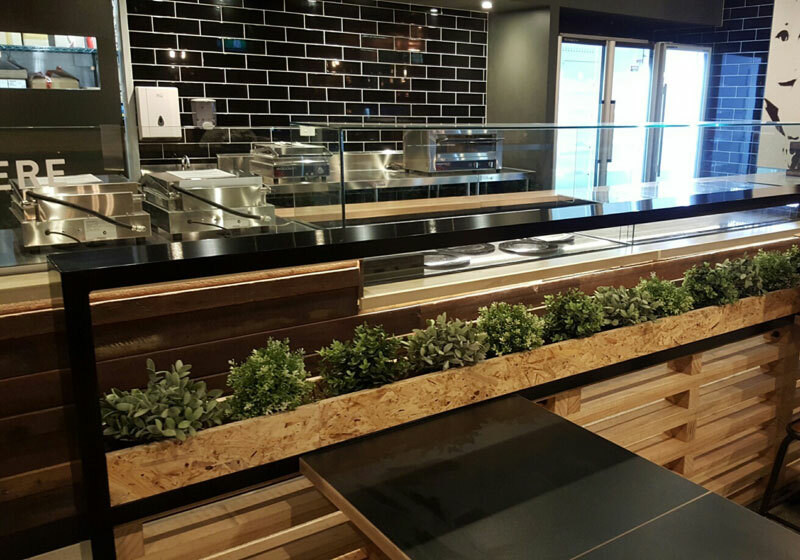 The joinery was made in house at our factory based in Brisbane and transported via a container to Dubbo. 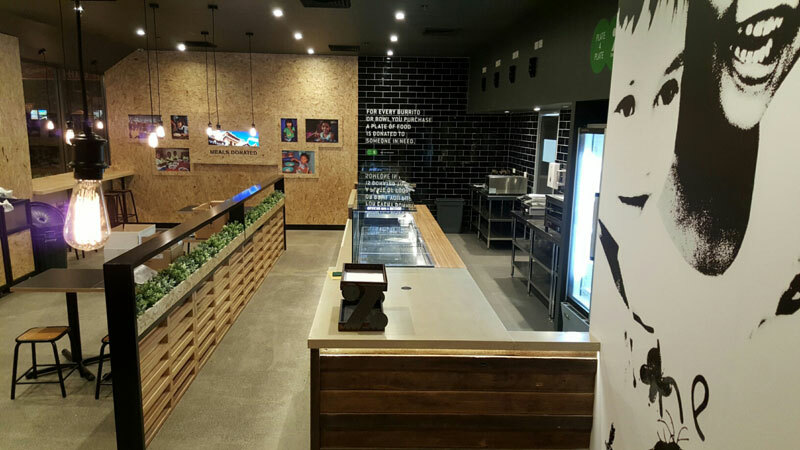 Ensuring we were always in a position to meet timeframes was crucial to keep this project on track and strong project management from site and in conjunction with our Brisbane office was essential. 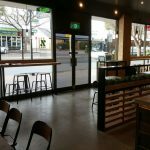 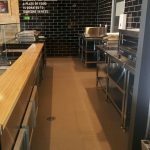 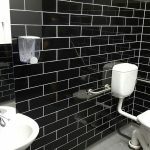 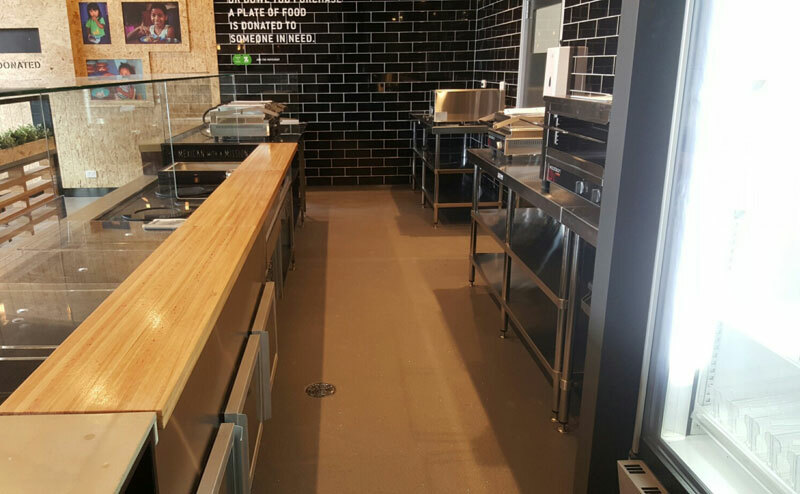 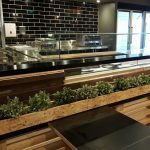 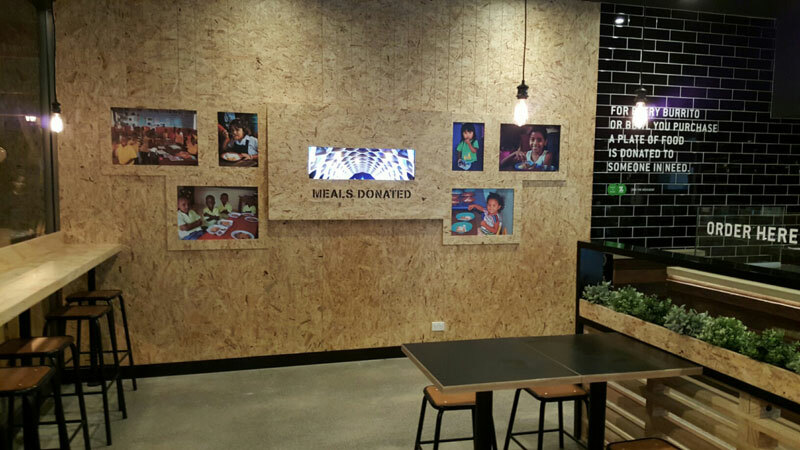 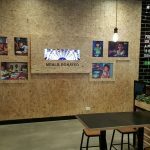 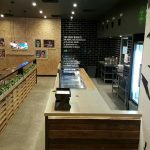 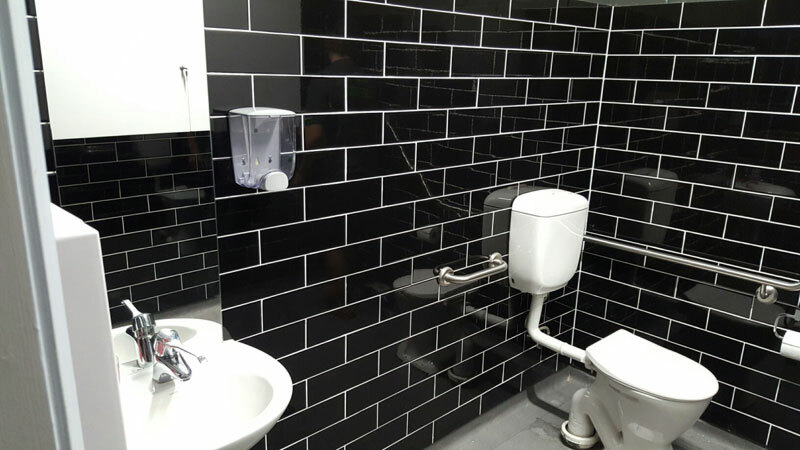 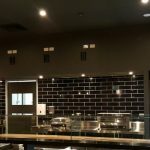 The project was a comprehensive restaurant fitout incorporating the flooring, the bathrooms, the kitchen and through to the main dining area. 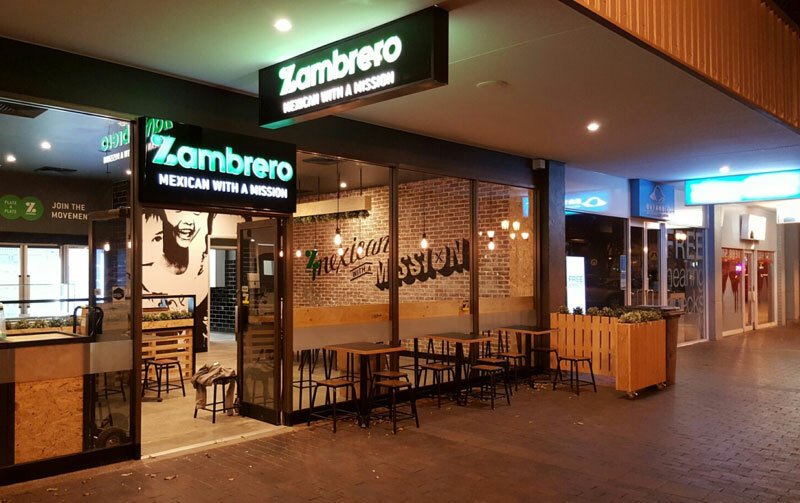 We continue to build on our relationship with the Zambrero franchise and look forward to many more.